Speed Metal Ci sono 36 prodotti. 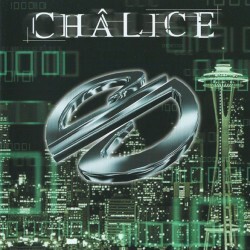 Speed/Power Metal from Germany. Released in 2000 by Noise Records. Speed Power Metal from Canada. This official reissue on CD, remasterd, limited to 1000 hand numbered copies, includes the demo tape entitled "False Witness", an unreleased track from 1993, an unreleased demo tape from 1995 and a demo from 1989. Released in 2008 by Arkeyn Steel Records. Trbiute album to the French Speed Metal Band KILLERS featuring: BLACK HORIZON, CLEAR AS MUD, ETERNAL REST, FINKY PIE, GANG, MADAME GUILLOTINE, MESSALINE, MORDIGGAN, PHENIX, thorgen. 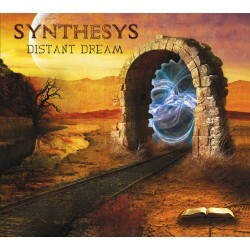 Progressive Heavy Metal from France. 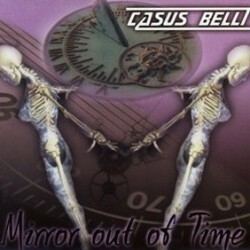 Released in 2004 by Brennus Music. Heavy/Speed Metal from Germany. Released in 2006 by Napalm Records. Power/Speed Metal from Germany. Released by Pure Steel Records in 2010. Melodic Speed Metal from Germany. Released in 2001 by Hellion Records. 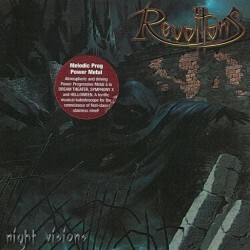 Melodic Speed Metal from Germany. Released in 2007 by Hellion Records. Melodic Speed Metal from Germany. Released in 2009 by Hellion Records. Melodic Speed Metal from Germany. Released in 2003 by Hellion Records. 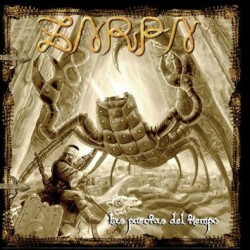 Heavy/Speed Metal from Mexico. Released in 2011 by Pure Steel Records. Speed/Thrash Metal from Colombia. Released in 2011 by Pure Steel Records. Heavy/Speed Metal from USA. Released in 2003 by Massacre Records. Speed Metal from Finland. Released in 2003 by Massacre Records. Heavy/Speeed Metal from USA. Released in 2007 by MTM Music. Power/Speed Metal from USA. Released in 2000 by Metal Attack Records. Speed/Thrash Metal from France. Released in 2008 by Emanes Metal Records. Heavy/Speed Metal from Japan. Released in 2009 by Iron Pegasus Records. Power/Speed Metal from Germany. Released in 1999 by Iron Glory Records. Heavy/Speed Metal from France. Released in 2000 by Musea Records. Power/Speed Metal from USA. 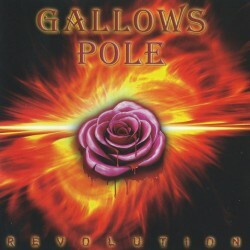 Released in 2001 by Iron Glory Records. This CD is a compilation of the last Helstar Demo tape + the demo tape of Vigilante. Vigilante was the band James played with after Helstar split up. Power/Speed Metal from USA. Released in 2008 by AFM Records with 3 bonus tracks. Speed/Thrash Metal from Germany. Limited edition in digipak released in 2005 by Armageddon Music with poster and bonus track. Speed/Thrash Metal from Germany. 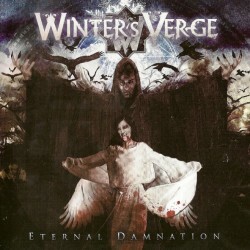 Reissue in 2006 by Armageddon Music with 7 bonus track and 3 bonus video. Speed/Thrash Metal from Germany. 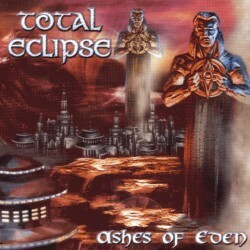 Reissue in 2006 by Armageddon Music with 7 bonus track. Speed/Thrash Metal from Germany. 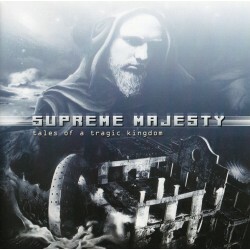 Reissue in 2006 by Armageddon Music with 3 bonus track. Heavy/Speed Metal from Germany. 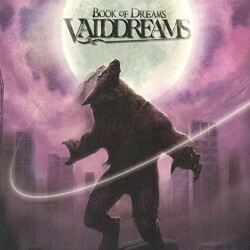 Limited edition in digipak released in 2009 by Napalm Records with 1 bonus tracks. Heavy/Speed Metal from Germany. Released in 1999 by Gun Records. Heavy/Speed Metal from Germany. 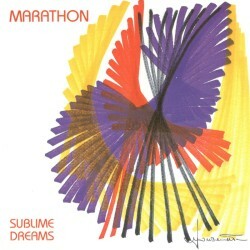 Released in 2006 by Locomotive Records. Thrash/Speed Metal from Canada. 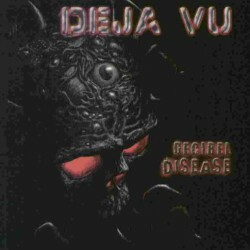 Released by SPV Records in 2001. Thrash/Speed Metal from Canada. Released by SPV Records in 2007. Limited-Edition Digipack Version released with a Bonus-Compilation. Thrash/Speed Metal from Germany. Released by Bad Land Records Records in 2005.